Importance of festivals can be reinforced in positive ways. 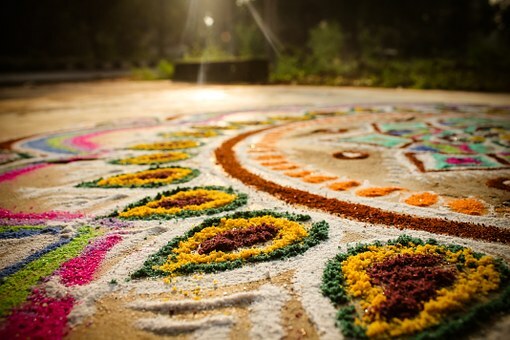 It is time to enjoy and celebrate festivals. Many of us like the festive season and enjoy the rituals attached to them. While some others like the idea of getting holidays because of festivals and enjoy the break from their daily schedule. Our kids also enjoy the festive season and look forward to breaking from school and studies. However, the kids hardly understand the importance of these festivals. Why these festivals are celebrated? There is a mythological story or a significant historical event behind these celebrations. In the absence of awareness in this regard, the enjoyment of these festivals is incomplete. 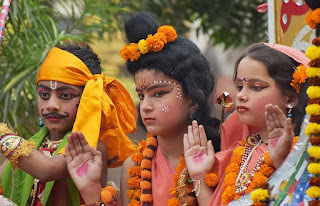 Many times, kids enquire about the historical aspects of the festivals. Making them aware of the past will surely help them to enjoy their present. Encourage them to participate in preparations such as rangoli making, singing prayers, decorations, making sweets, etc., so that they can understand the culture and enjoy with awareness. Nowadays, many comic books are available which revolve around mythological stories and tell about the reasons for the celebration of a particular festival. Reading these history-based story books serves many purposes at the same time. It not only helps kids to learn about their history but it also provides them the essential moral values. The moral of the story helps the kids to understand human values. Stage plays, dance-dramas, and festive events are organized during festival season. It is a great opportunity to indulge the kids in festive color and local flavors. Indian festivals like Diwali and Dussehra are celebrated with great pomp and show drawing huge crowd across the country. In fact, people from other countries also come over to witness. Another way to guide about festivals is by way of cartoons. There are available many cartoon films/videos based on the lives of different mythological heroes, which may provide the answers to many questions of the children. The kids would love to watch these cartoon films and get to know about their past. 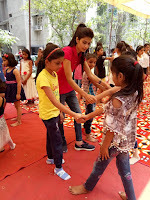 Often schools organize activities or events related to festivals which involves role-playing, poem recitation, decorations, etc. Inspire your kids to participate and help them out. 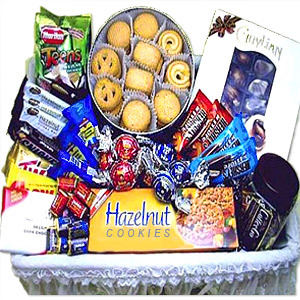 Send wishes and gift baskets to extended family and friends across the country or globe. Involve kids in choosing online greeting cards, gifts or sending their handmade cards. Those ways they would learn to stay connected with loved ones on festivals. Awareness about history is an important aspect of the education of kids. It helps them to differentiate between wrong and right, good and bad and pros and cons of various things that come up in life. Therefore, the above ways are perfect to teach the importance of festivals for kids. Does your child suffer from nutritional deficiency? Nutritional deficiencies have become a common problem among kids, these days. Surprisingly, even normal looking children have nutritional deficiencies. You may not know about this unless your child starts showing signs and symptoms. Learning about these symptoms will help you to keep your child healthy. Being hyperactive can be a sign of deficiency in child. 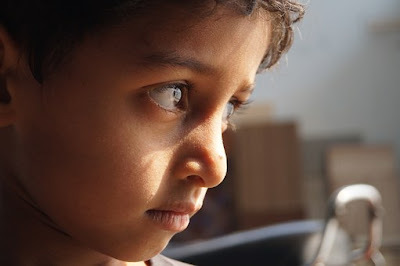 Restlessness in kids may be considered a good sign by parents. However, hyperactive kids suffer from poor digestion. As a result, their body is unable to absorb most of the nutrients. A research has revealed that use of food colors is one of the major causes of restlessness in kids. So avoid adding artificial food colors to your child’s food. Also, avoid giving processed food to the child. Solution - Add healthy foods that aids in digestion to your child’s diet such as buttermilk, yogurt, and papaya. Calcium deficiency is often obvious in children during bedtime. Body of your child slows down this time. The nutritional deficiency will make your child anxious and she will find it hard to fall asleep. Your child will also experience growing pain in legs. Solution – Add calcium rich foods in your child’s diet such as spinach, yogurt, milk, and cottage cheese. Crowed teeth is a symptom of nutrition deficiency in a child. 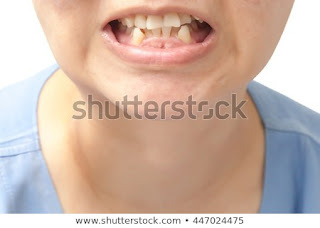 Scientific studies have revealed that crowding of teeth is mainly a result of nutritional deficiency. Moreover, mothers who did not pay attention to their nutrition during pregnancy also experience crowded teeth problem in their children. Solution - Add traditional food into your child’s diet such as carbohydrates, rich fats, and animal protein. Pregnant ladies should also focus on having a nutritional diet. Children need ample Vitamin D for healthier bones and muscles. Insufficient Vitamin D can lead to muscle weakness. It can also increase your child's vulnerability to bone fractures and cramps. General weakness is also a sign of vitamin D deficiency. Solution - Adding grain products, egg yolks, mushrooms, and fish to your child’s diet will help. Delayed speech in children is generally related to B12 deficiency. Hence, it is important to add this nutrient in your child’s diet. Only healthy diet can cure deficiency in nutrition. Solution – Make sure your child has food rich in B12. 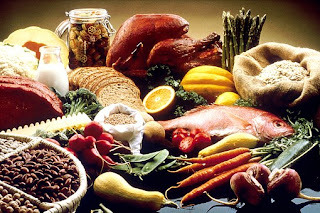 The best sources include chicken, organ meats, shellfish, beef, chicken, fish, eggs, pork, and dairy. There are no grain or plant sources of B12. Kids can face dryness in skin as well as hair due to deficiency of iron and fat soluble Vitamins such as A,D, E and K2. In order to overcome this deficiency, kids need to have supplements and foods rich in these vitamins. Solution - Green leafy vegetables, carrots, cheese, almonds, fish, high fats dairy products and cod liver oil can help in preventing dryness of skin and hair among children. 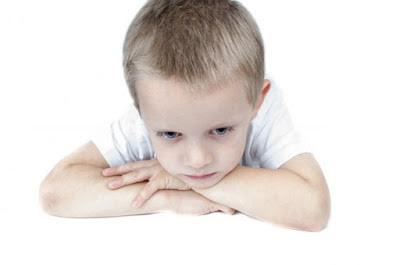 Crankiness and moodiness is a strong indication of nutritional deficiency in a child. Insufficient and improper nutrition not only affects physical health but also mental health. Mood swings, cranky behavior and anxiety indicate that the child lacks fats like Omega 3. 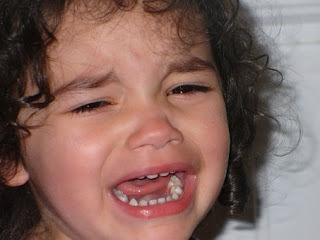 Solution - Include Butter, nuts and coconut oil in the diet to regulate the deficiency as well as mood swings in child. The above symptoms cannot be dismissed as minor issues. These and other signs such as obesity, lethargy, frequent cold and cough, etc., are clear indicators of bigger health issues which if not dealt with on time, may convert into bigger health problems. Therefore, re-consider the diet plan of your child so that she/ he gets wholesome nutrition. Increasing stress in kids need to be busted to retain their cheerful nature. Breast milk for the baby: Breast-feed your baby from day one as in the initial few days; mother's milk contains 'colostrum' which provides immunity to the baby from several diseases. Also, continue to feed her your milk as it has white blood cells as well as power-packed antibodies that enhance immunity. This initiative will not only protect your child from several infections, allergies and critical diseases but also enhance her brainpower. Sufficient sleeping time: While a baby requires 18 hours of sleep, a preschooler should get at least ten hours of sleep time. It is important to boost immunity of kids from very young age. Sleep deprivation otherwise may lead to several kinds of illness. Fruits and vegetables: A child has better immunity if he consumes healthy diet,which comprises of fruits and vegetables such as beans, carrots, oranges, lemons, papaya, strawberries, spinach, broccoli and grapefruits. 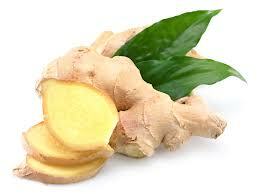 Such foods have immunity-enhancing phytonutrients that help the body to fight with infections and diseases. Include herbs in diet: Herbs such as basil leaves, garlic, ginger, turmeric and ginseng contain antioxidant properties and boost the immunity of kids. Therefore, include these in the diet of children so that they safeguard the kids from general infections and ailments like cold, fever, flu, stomach problems to more serious issues such as diabetes, cancer and degenerative diseases. Vitamin D: Let your child soak in sunshine so that he/ she absorbs the goodness of Vitamin D. It would help him to stay fit and free from infections. Cleanliness for immunity: Encourage kids to wash hands with soap before and after mealtime to avoid infections. Its essential to wash hands frequently soon after play time, pet care, after using washroom, after coming from school, after sneezing and so on. While traveling outside, carry disposable napkins, sanitizer, towel and soap to maintain hygiene and keep the immunity level intact. 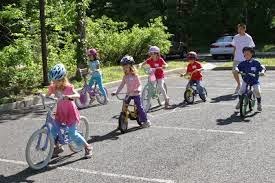 Exercise for immunity boost: An easy way to enhance immunity of kids is to exercise and play actively with them such as aerobics, yoga, biking, football, basketball, etc. Avoid antibiotics: Avoid antibiotics as far as possible as frequent use will lower the immunity of kids and make bacteria resistant to antibiotics. Avoid secondhand smoke: Secondhand smoke adversely affects the immunity of the kids as they inhale the smoke faster,which leads to destruction of healthy cells in the body. The kids become more vulnerable to infections, bronchitis, neurological issues,etc. So, take these 9 steps for better immunity of your kid and stay happy! Five parenting tips to impress your kids! Beautiful relation of a parent and child is above all. Parent and child relationship is the most beautiful of all relations. In bringing up the child, you would often behave like one and enjoy many moments with your kid. However, as the time passes by, the equation between you and your child may change and you may experience a gap. Sometimes, kids stop responding in a respectful way or worse they simply stop caring for what you say. You miss those days when you were the best friend of your adorable child and she would share everything with you. However, as she grows up, she does not want your involvement in her life. In fact, she considers it as interference. With such twists in relationships, you may feel alone and helpless. You may be wondering about the reasons and the ways to mend things. The equations have changed but everything is not finished yet. It is not difficult to maintain a healthy relationship with kids. There can be many difficult phases in the journey of parenting but some rules always succeed to retain the special bond between you and your child. 1. Hugs and kisses never fail to warm the hearts. Cuddle your kids when you return from your office or when they return from school. It makes them feel special and wanted. 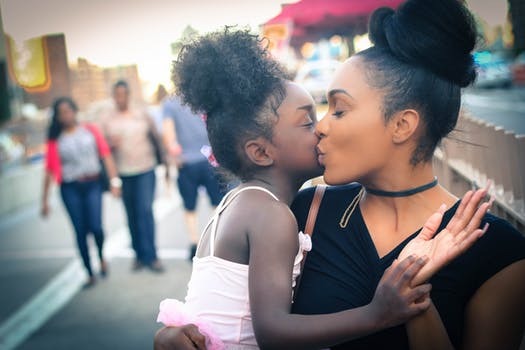 If your child is sick or if she has performed well in something, a loving hug says everything how important she is for you. Children want attention. In absence of adequate attention from parents, they slowly drift away and engage themselves in their own world. Do not let that happen. Keep them close to your heart and remind them of your unconditional love through hugs and kisses. 2. Spend quality time with your kids. Join her in her favorite activity like drawing or dancing or reading and have fun with her. It would help her to open up and share her feelings with you. For some time forget you are an adult and simply act like a friend of hers. 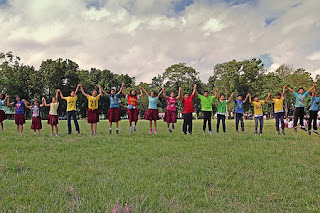 You may also organize a picnic and take your child to the nearby park, beach or zoo. She will always remember the beautiful moments spent with you. If going out is not possible then watch some good kids' movie together while eating popcorn. Reading books together is again a good way to develop bonding between you and your kid. 3. Encourage your kid in her endeavors and let her make mistakes. Avoid being picky and do not try to control her actions now and then. Your forgiving attitude would help to bring your child closer to you. Remember, your child needs your open-minded support at every step and she is going to adore you for that. Your whole-hearted appreciation in her small efforts will make her successful in big tasks. Ignore small mistakes and appreciate the genuine efforts made by children. 4. While being firm is important, using offensive language is not required. Offensive words creates distance between you and your child. Set an example of behavior you expect from your kid. Try to behave and speak in the manner you would expect your child to assume. Children often pick words and actions from the behavior of their parents. Therefore, if you really want your child to be courteous with you then set an example first. You may donate some of your old clothes and things and encourage your child to do the same. This would help the child to develop compassion and respect for other humans. Chivalry and compassion displayed by you at home or outside would instill good values in your kids. 5. Children love surprises and gifts. 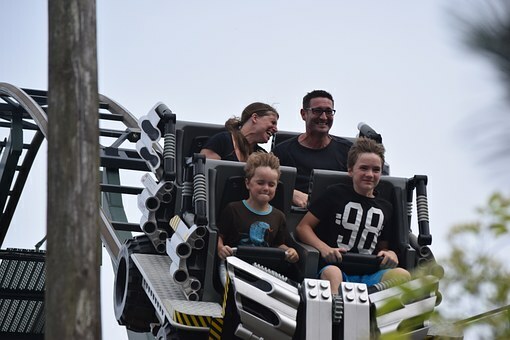 Family outings bring parents and kids closer. Occasionally, gift your child her favorite games, snacks or books. These need not be related to her academic achievements. Unexpected presents evoke sense of appreciation and affection. The gifts may be small and economical but the impact on the kids is priceless. 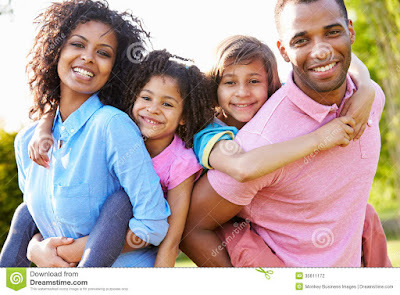 Alternatively, a surprise outing or sleep overs with their friends is more than welcome and goes a long way in enduring your relation with your growing kids. These parenting tips would surely bring you and your child closer and strengthen the special bond between both of you. So, try them and let me know about your experiences. Have your child learned self-defense? Great, if you just said yes! Enroll today if you still have not. Are you wondering, with so many extra curricular activities to choose, why would any parent pick a self defense class for his/ her kid? 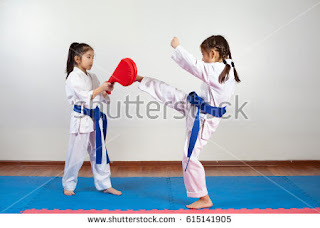 Self-defense helps kids to learn entirely new skill, ranging from easy to difficult levels. The kids acquire enhanced abilities to deal with new people, new situations and adapt in new surroundings. The newly acquired skill instills great confidence in kids to face the world fearlessly. Self-defense demands high discipline among the kids to follow the instructions of their instructor such as stand still, wait patiently or turn up for classes regularly on time. The skill helps the kids to improve their dedication and follow discipline. 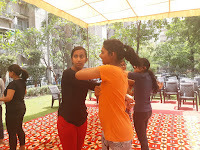 The primary objective of self-defense classes is to enable the learners to defend themselves in diverse situations of danger such as how to escape an attack, bullying, how to utilize available resources for diffusing a kidnap attempt or an assault and so on. With such tools by their side, kids can travel on their own even during nights safeguarding themselves and their peers. The kids learn to understand the signs of danger through their eye and ears. They understand the situation better and are in better position to reciprocate accordingly. 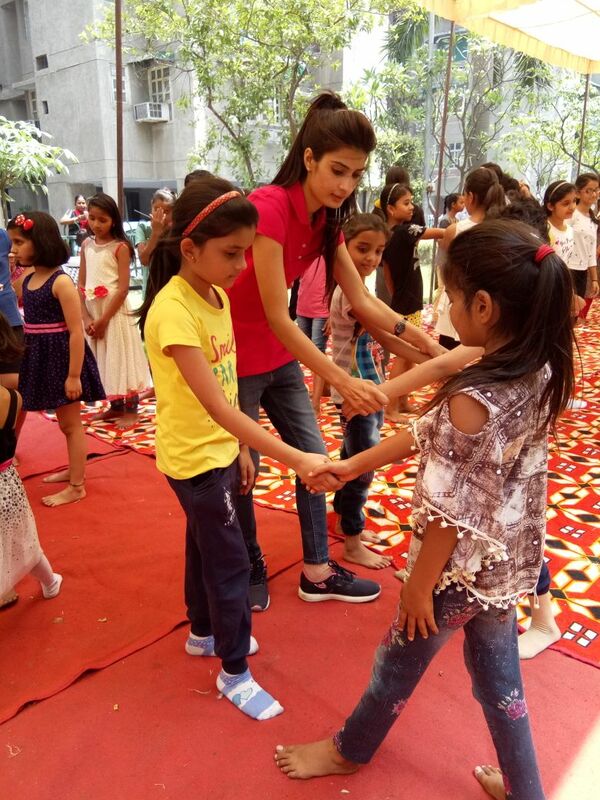 The kids also learn the non-physical ways to deal with situation and protect themselves. 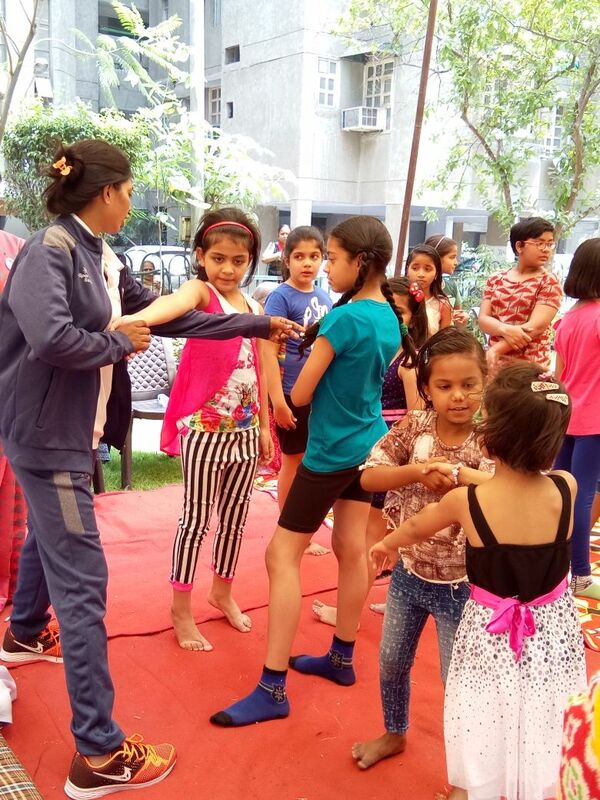 Such classes improve overall health condition of kids such as stamina, coordination, balance, flexibility, mental strength and improved reflexes. The rigorous warm-up and exercises enhance endurance, body control and muscle toning. It not only helps in fighting back the attack but also transform the physically active kids to strong adults. Kids gain social skills and gain confidence. 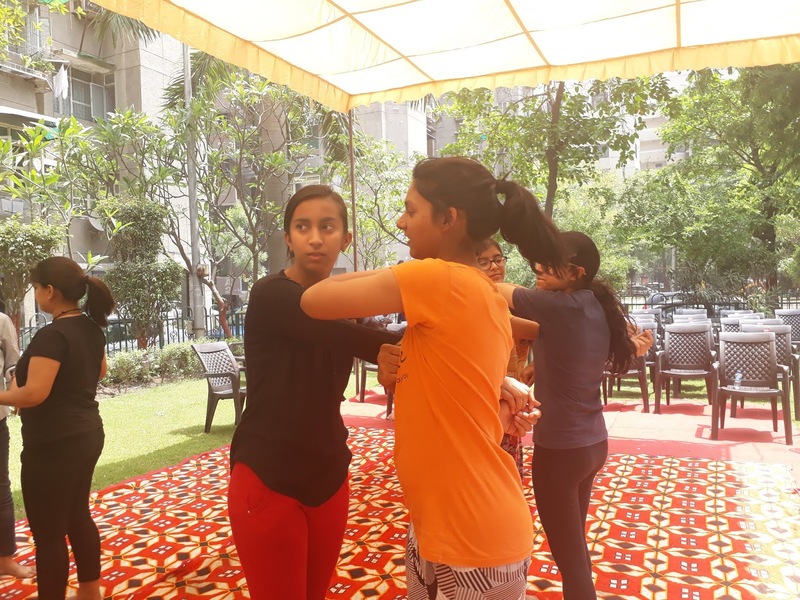 The self defense classes are conducted in groups thereby providing opportunity to meet new people, learn together and become friends. In addition, people of different cultures participate in the classes which bring greater understanding for the people and develop tolerance towards each other. The classes teach the students to respect all and develop positive attitude. Considering all these benefits, I along with my friends organized a self defense workshop under the banner- UJJAWAL BACHPAN, for our daughters and kids of society staff. The kids learned a lot on ways to defend themselves and the importance of being physically fit. Request you all to organize such workshops or enroll your children in self defense classes for their safe future. Hope this post benefits you, would love to listen your views and feedback. Daughters are the precious gift for parents especially dads. Raising daughters is filled with so much fun and laughter. However, tween times is a bit different. It takes much more than you think to develop a special bond with your daughter in tween years. Your once upon a sweet, little girl can be bitter, moody, drama-queen or self-centered at times. Nevertheless, she will be an affectionate and mature daughter at other times, to your surprise. Your daughter may not be aware of her mood swings and changes in nature as all these are result of hormones and her newly-discovered status about herself. Despite of this, tween times of your daughter can be a memorable time to cherish for years to come. It has been a pleasant journey with my daughter. She is very jovial and enthusiastic by nature, spreading laughter wherever she goes. However, it happens when she is not able to take certain things in her stride, gets angry at small issues or just wants to have her own way.